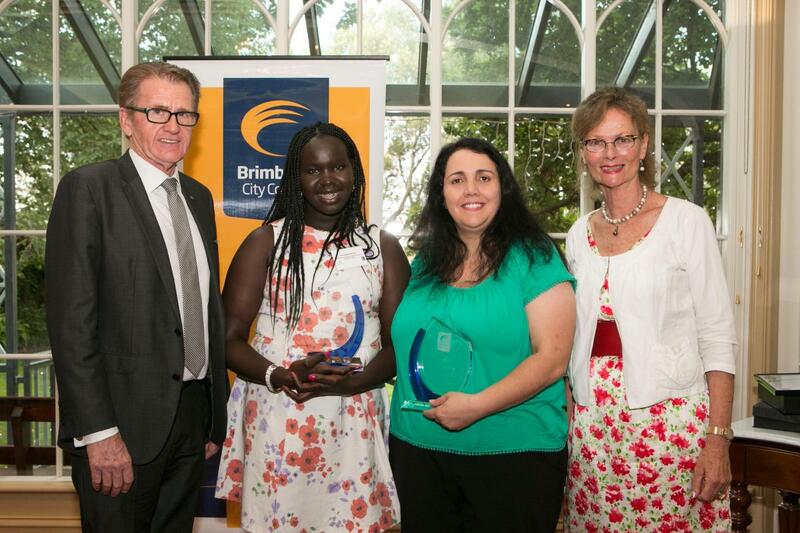 It’s that time of year again – time to start thinking about who you will nominate for a Brimbank Australia Day Award! It’s that time of year again – time to start thinking about who you will nominate for a Brimbank Australia Day Award. Nominations for Brimbank City Council’s 2017 Australia Day Awards are now open, with nominations being accepted until 25 November 2016. Chair of Brimbank Administrators Mr John Watson said nominating someone for a Brimbank Australia Day Award was now easier than ever. “For the first time ever, nominations for Brimbank’s Australia Day Awards can now be completed online. “There are eight award categories open for nominations. “All you have to do is decide which category suits the person or group you feel deserves anward, and get online,” Mr Watson said. “There are many people out there in our community who do wonderful things that often go unnoticed by the wider community. “This is an opportunity to publicly recognise the exceptional contribution, hard work and determination of people who make a positive difference within Brimbank,” Mr Watson said. Citizen of the Year and Young Citizen of the Year nominees must live in Brimbank. Other categories are open to residents of Brimbank or individuals and groups who conduct their activities within Brimbank. Nominations for Brimbank City Council’s 2017 Australia Day Awards will remain open until 5pm on Friday 25 November 2016. Nominate a Brimbank resident using our online form now! Nomination forms can also be downloaded from the website to be mailed in if preferable. For more information please call the Civic Events and Engagement Coordinator on 9249 4000 or email australiaday@brimbank.vic.gov.au.